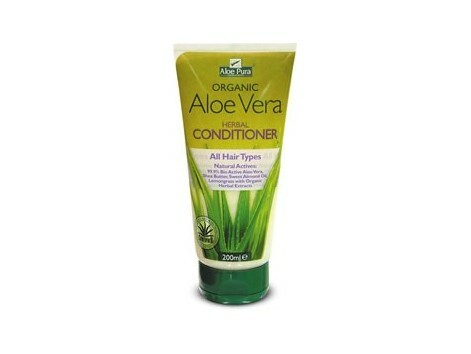 Madal Bal Aloe Vera Hair Conditioner 200 ml. 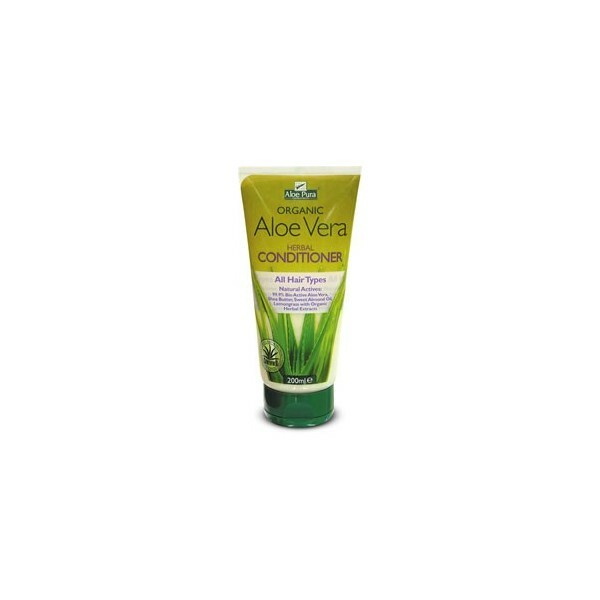 Nourishes the scalp while moisturizes and strengthens hair, leaving it smooth, shiny and silky. Aloe Barbadensis certified organic cultivation (indoor Aloe Vera Gel Bioactive 99.99%) *, Cetearyl Alcohol, Cetearyl Glucoside, Aqua, Quatemium-82, Cocamidopropyl Dimethylaminohydroxypropyl Hydrolyzed Collagen (marine), Butyrospermum Parkii (Shea Butter) * , Theobroma Cacao (cocoa tree) *, prunes dulcis (almond oil confectionery) *, Tocopheryl Acetate, Tocopherol, Ascorbyl Palmitate, Lecithin, Citric Acid, Panthenol, Citrus aurantifolia (lime essential oil) *, Shoenanthus Cymbopogon (citronella essential oil) *, Litsea Bucket *, Phenoxyethanol, Methylparaben, Propylparaben. * Eco logical culture certificate.